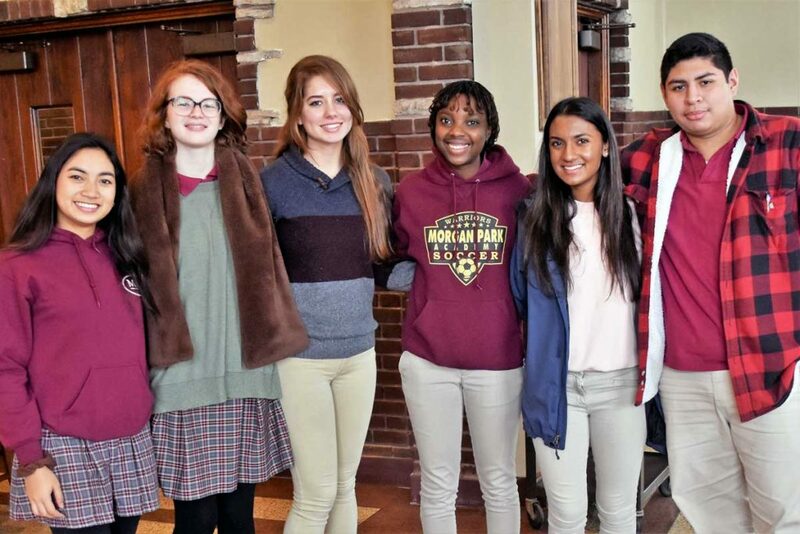 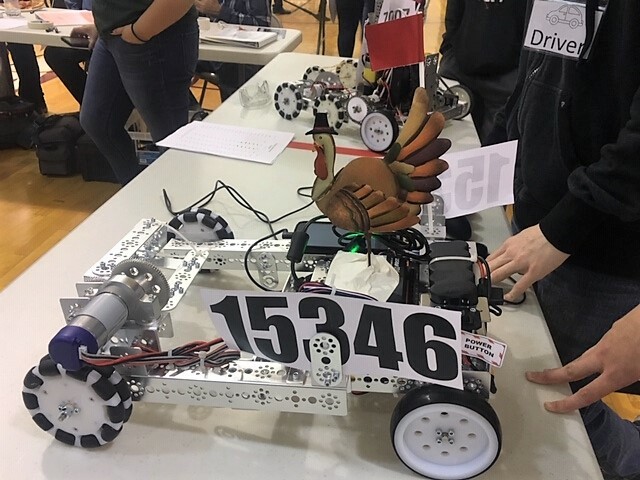 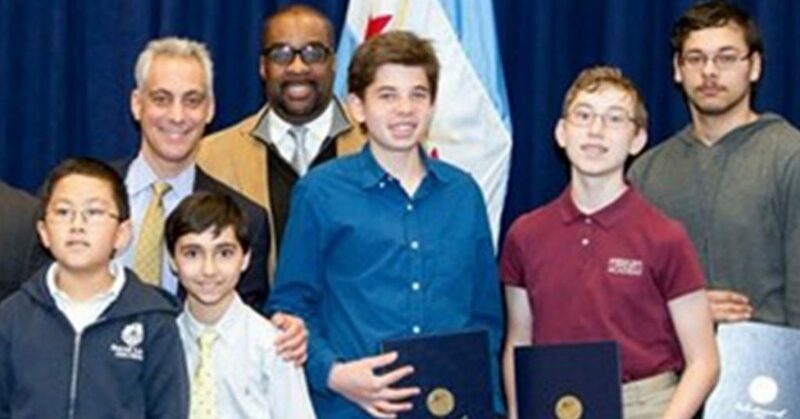 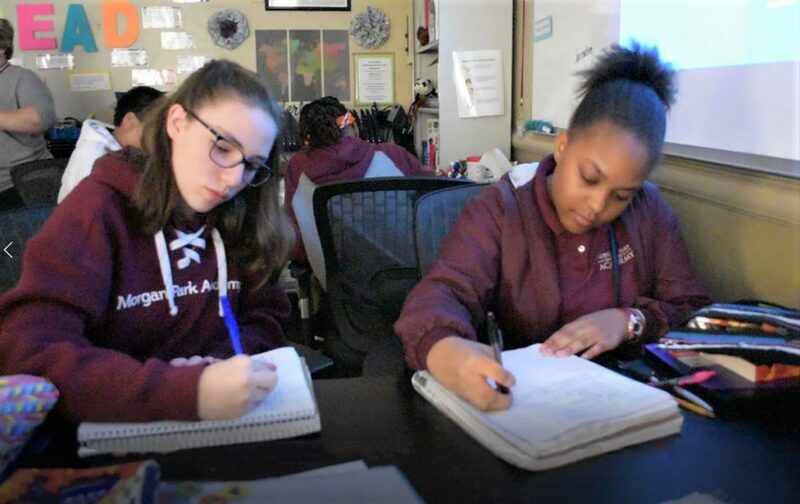 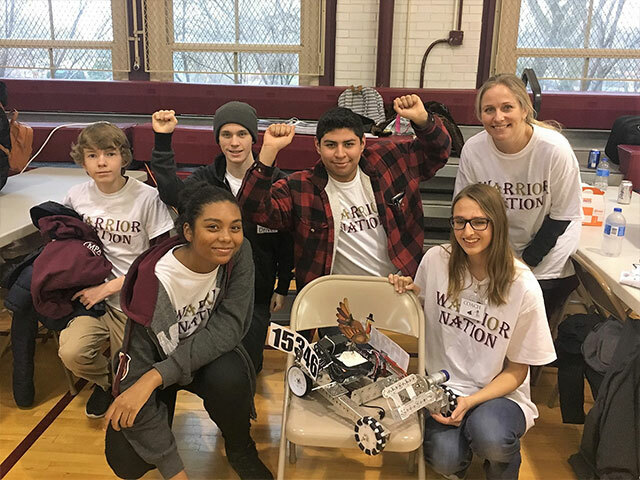 Competing in their first meet of the season, Upper School students on the Morgan Park Academy robotics team placed second out of 14 teams in the FIRST Tech Challenge’s Chicago South League on Nov. 17, 2018. 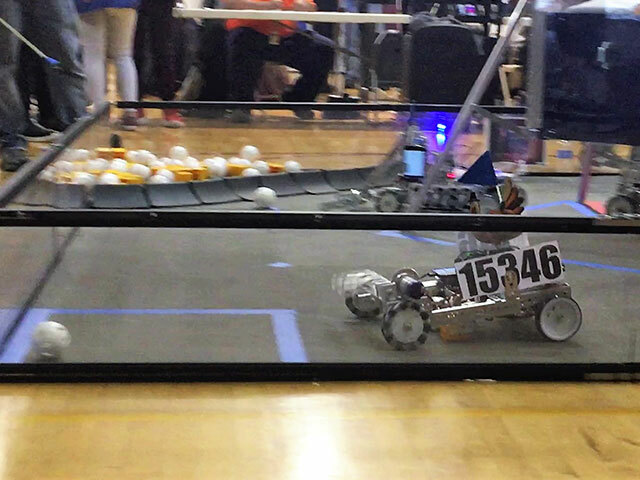 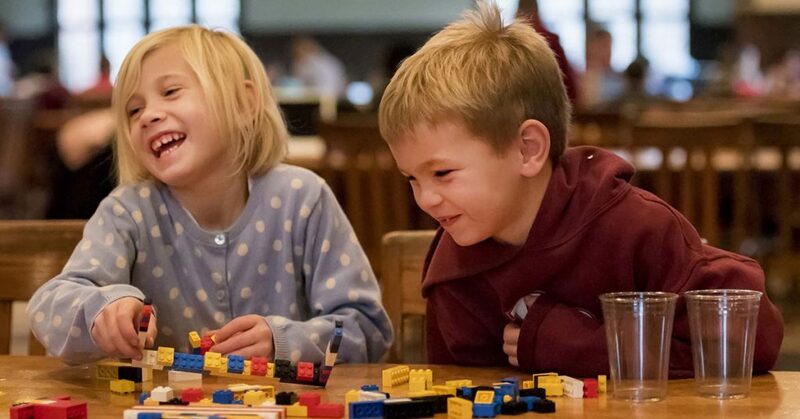 This year, the 30th season of FIRST, each team was challenged to build a planetary rover that would move around a 12-by-12-foot floor and compete against other schools’ robots to collect “minerals” on an alien planet. 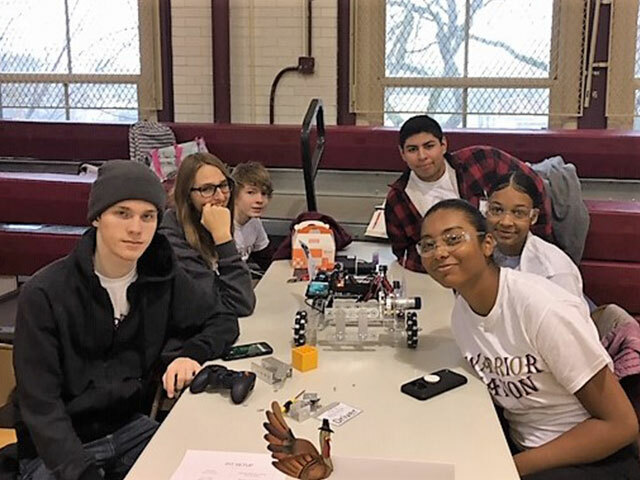 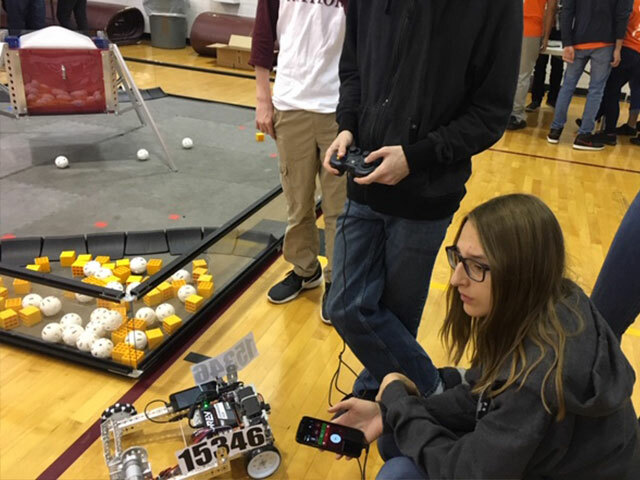 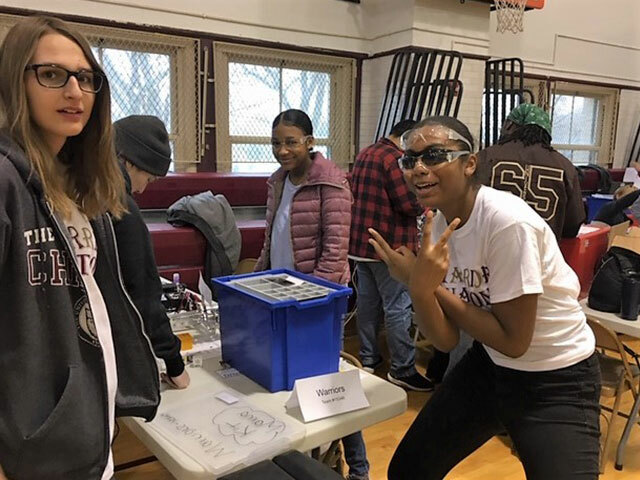 Nicknamed “Mama,” the MPA robot was designed, built, programmed, and operated by seniors Bryan Coronado, Reese Jenkins and Manny Sarpong; juniors Andrea Butts, Zach Guido, and Chloe Phoenix; sophomores Hunter Vujevic and Sherman Wang; and freshman Rory Desmond.